LOS ANGELES -- Hyundai Motor Co. formally established a sales operation in Mexico and tapped a Toyota executive based in the country to lead the effort. 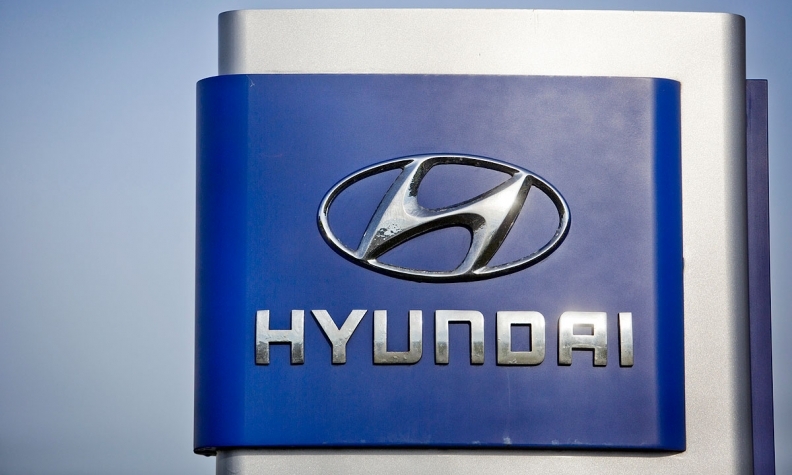 The company said the fully owned subsidiary, Hyundai Motor Mexico, will begin operations at a Mexico City headquarters in May. The company did not indicate which models it plans to sell at launch, nor how many dealers it has signed on, but said the dealer network will initially focus on markets in mid-Mexico, including Mexico City, Guadalajara and Monterrey. Hyundai said it named Pedro Albarran managing director of the Mexico sales arm earlier this year. Albarran, according to his LinkedIn profile, was most recently vice president of automotive operations for Toyota de Mexico. He oversaw sales, marketing, distribution, vehicle and parts logistics, market representation and customer service in Mexico for the brand since 2009, according to his profile. "Some of the top dealers in the nation have signed on to join our sales network and we will be ready to compete head on with other brands immediately," Albarran said in a statement. Hyundai signaled plans to officially enter the Mexican market last year when it ended a 14-year distribution pact with Chrysler Group. Under the deal, Hyundai vehicles were sold in Mexico under the Dodge brand. Previously, the Hyundai Accent subcompact was sold in Mexico as the Dodge Attitude, while the i10 mini-car was known as the "i10 by Dodge," though both vehicles carried the Hyundai badge on their grilles. The Mexican light-vehicle market is small, with annual sales of about 1 million units, and dominated by three automakers: Nissan Motor Co., General Motors and Volkswagen AG. The three automakers controlled about 60 percent of the market in 2013. "The Mexico auto market is showing more potential than ever and we are excited to finally enter this market with our own badge," Tak Uk Im, COO of Hyundai Motor Co., said in a statement. "Our brand, as well as our global production and sales network, has strengthened immensely in recent years and we are confident that we can offer the best products and services in Mexico." It's unclear where Hyundai will source vehicles to be sold in Mexico. The company's U.S. manufacturing plant in Montgomery, Ala., is operating near maximum capacity, churning out a record 399,495 vehicles Sonata mid-sized sedans and Elantra compact cars last year. Kia's plant in West Point, Ga., where the Hyundai Santa Fe crossover is built, is also running near full-tilt, building 369,299 units of the Santa Fe, Kia Optima and Kia Sorento last year, according to the Automotive News Data Center. Globally, Hyundai's production plants are in a similar position, with each region fighting for a larger slice of the automaker's vehicle output.